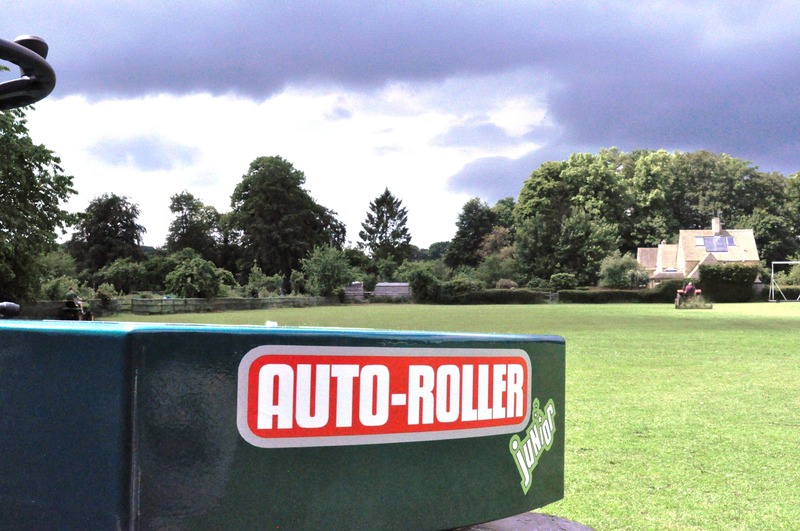 Autoguide Equipment are working in partnership with the ECB and NatWest CricketForce, offering every club the opportunity to afford the world famous Auto Roller. 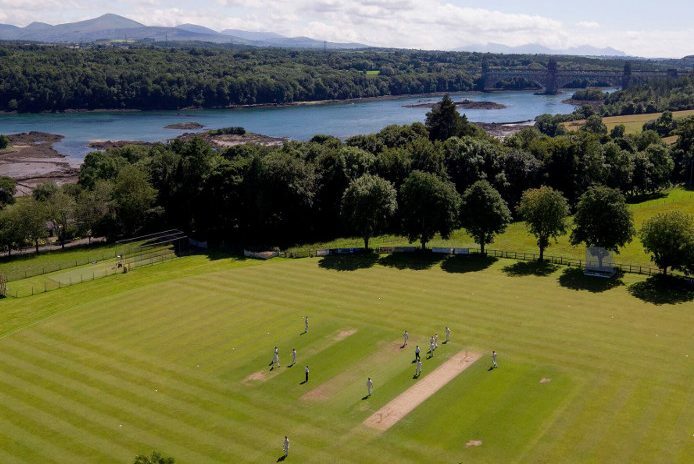 Menai Bridge found their funding through two separate charitable trusts; both with the shared aim to support local community incentives. Back at the start of the year, an advert for funding opportunities was spotted in the local newspaper by a club committee member. 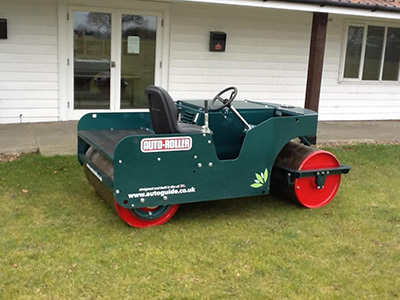 We provided Keith with a quote for an Auto-Roller, which the cricket club then used as part of their funding application. 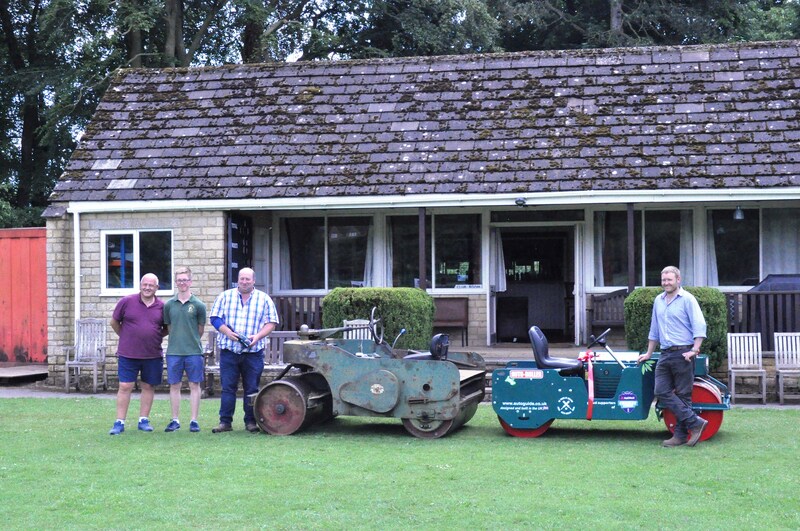 Keith (head groundsman) mentioned that as part of the funding process, the charitable trusts were both keen to see balance sheets and on how the granted funds would benefit the greater community. 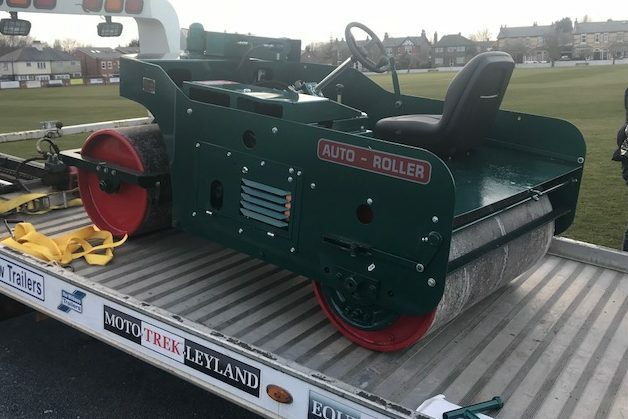 It was demonstrated that the Auto-Roller would enhance the appearance of the grounds and bring more incentive to get involved with community cricket. Almost a year later, we were pleased to hear from Keith again to let us know they had been successful. 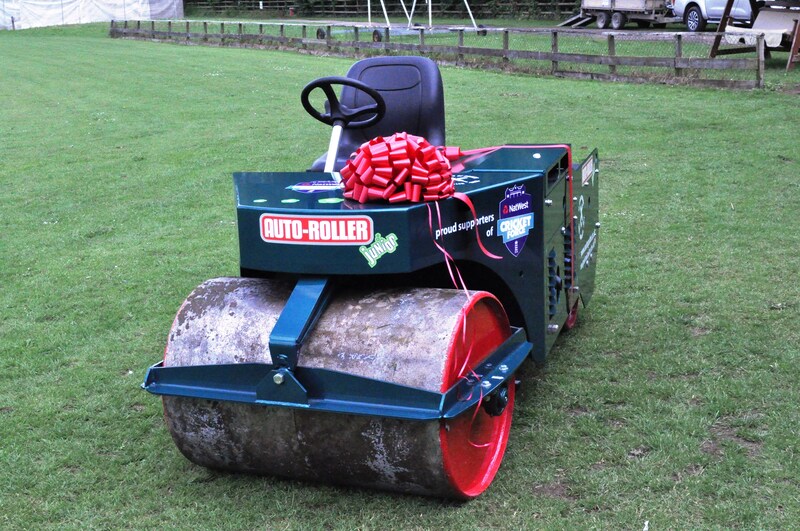 So of course we were delighted to provide the club with a brand new 4ft Auto-Roller. 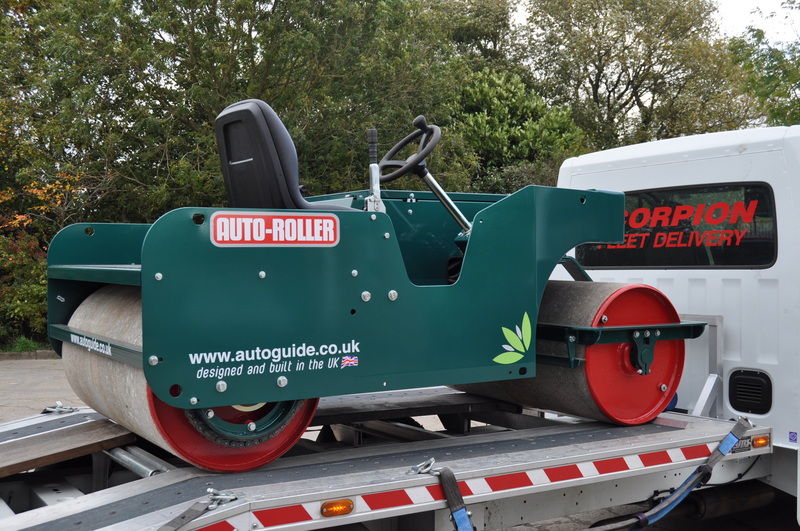 "We are obviously over the moon with roller gifted to us from Augean plc. 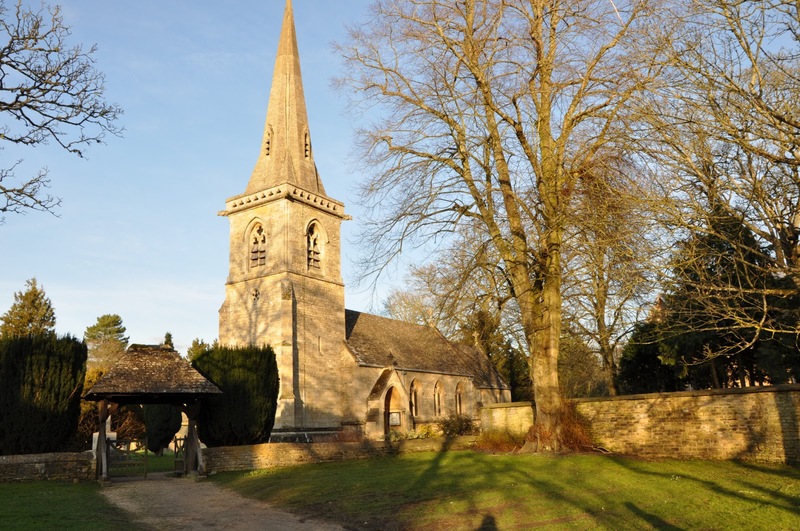 As a small village (the oldest village club in Northamptonshire ) we like many other village clubs struggle financially but we have something special that serves the community. We have four senior teams and four youth teams. We coach over 60 children, 95% come from the village. That is a lot of pitches to prepare. 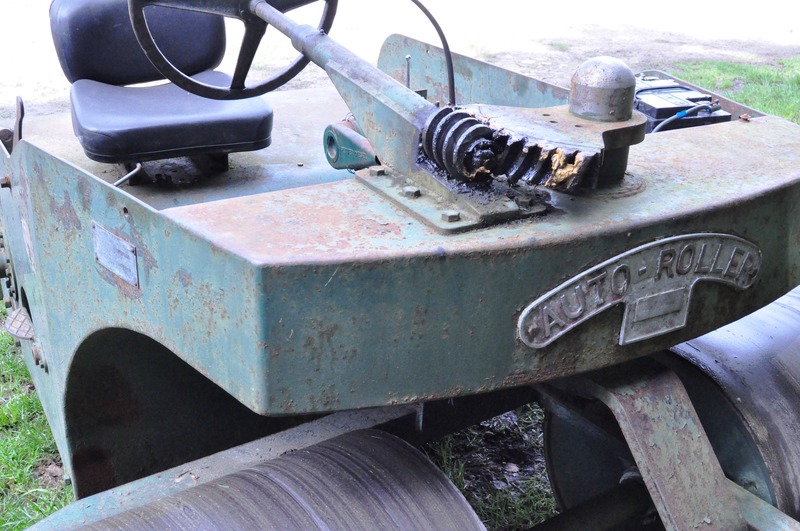 Our old roller served us well but was on its last legs being over 50 years old. 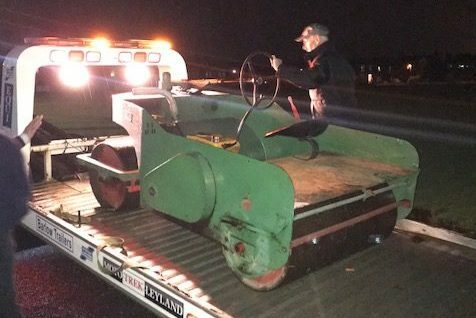 You cannot imagine what a surprise this was when we heard what was coming. 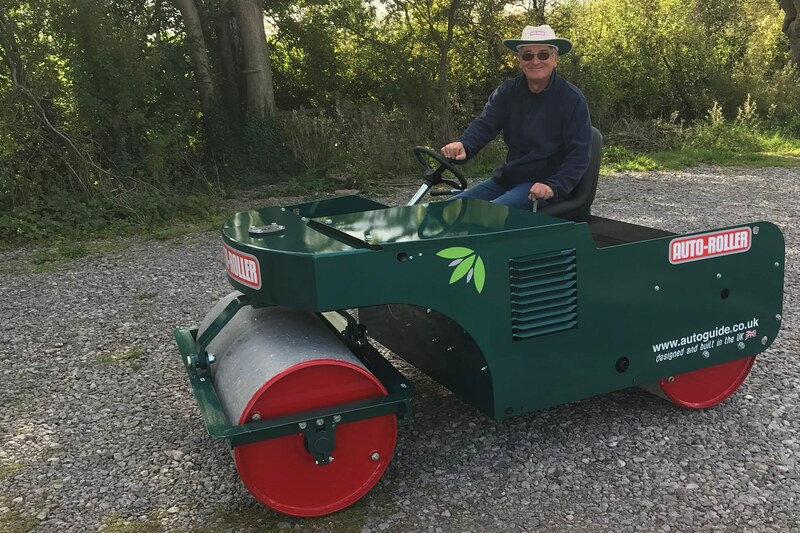 It is a wonderful piece of equipment and all we need now is some decent weather to be able to use it and see its full potential"
Paul Kerfoot , Head Groundsman. 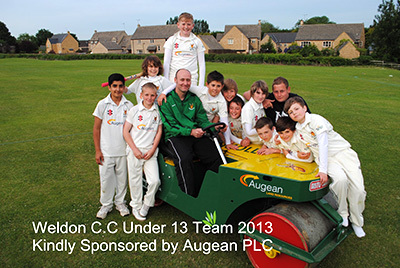 Weldon Cricket Club. "No secret, just hard work really. We've got a great group of people and the management committee makes sure money is invested back into the club (not paying players). 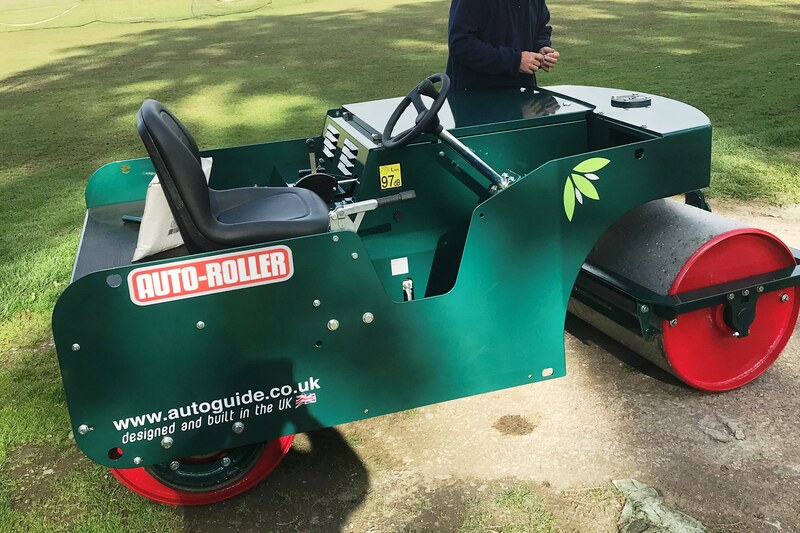 For major projects we have made grant applications, but we also try to bundle up small grants to sort specific mini projects such as electronic scoreboard and patio furniture. We also have a group of ladies that run catering at all the youth training and games which raises a fair bit. We have regular fund raising events, the usual quiz and race nights, but we have 1 big fund raiser which is our annual sportsman’s dinner, where we will have an attendance of 250 - 300 people. The key is making sure we don't over price and that folks get value for money. We've had a variety of guests, Phil Tuffnell and Merv Hughes amongst them, plus 4 course meal and comedian to make it a great night out. 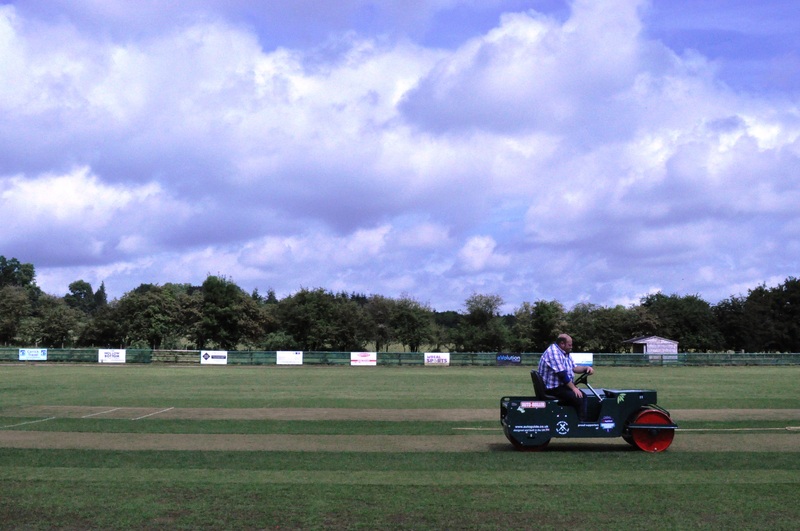 That's it really, as I say lots of hard work, but we try to get everyone buying into the club's future"
Alan Green, Groundsman. 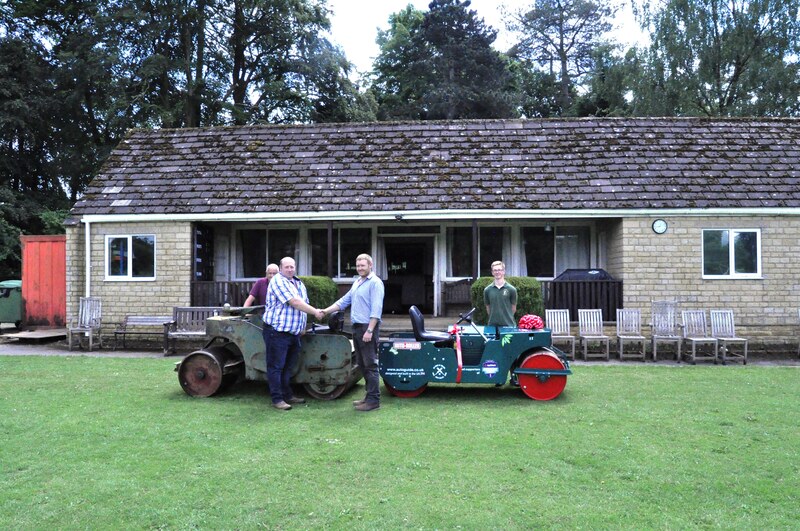 Beacon Cricket Club. 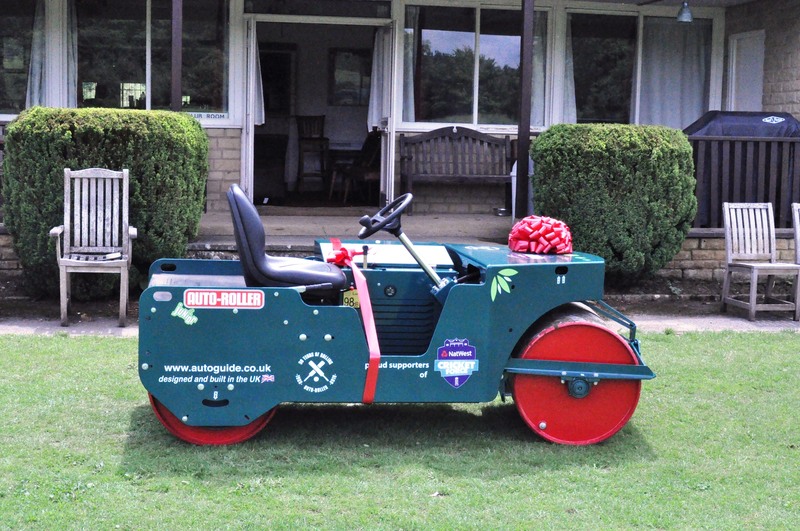 "Half the funds came from sports match and half from a very generous company who love cricket, who have shown a keen interest in the renovation of the club. 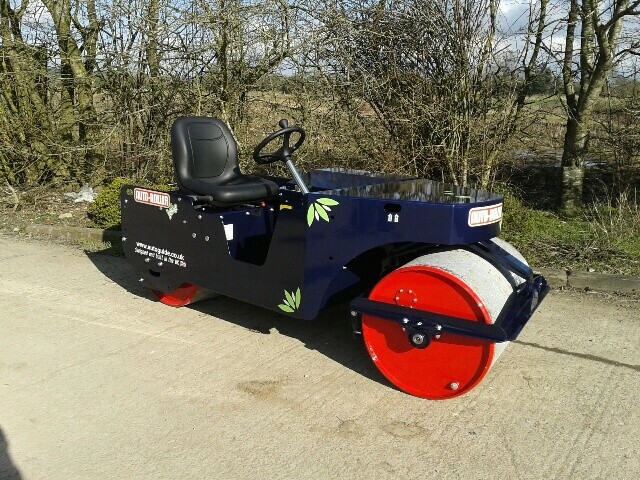 And as for choosing an Auto roller, it was first choice for our groundsman." -Sponsoring the match ball on match days – Companies and individuals. -Juniors to be sponsored for sports activities – playing cricket etc. -ECB Interest free loan applied for. -Members, players and parents of juniors to help organise fetes, sponsored walks, sponsored swima-thons. 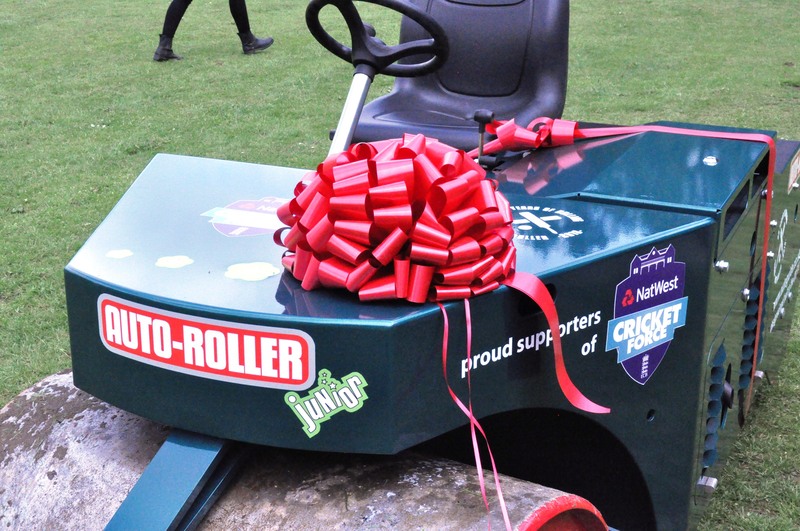 -Supermarket bag packing at the tills to raise money, (money put in buckets at the tills) "
As official supporters of NatWest Cricket Force, Auto-Roller believe that supporting cricket at a grass roots level is vital for the continual growth of the game and it’s players. 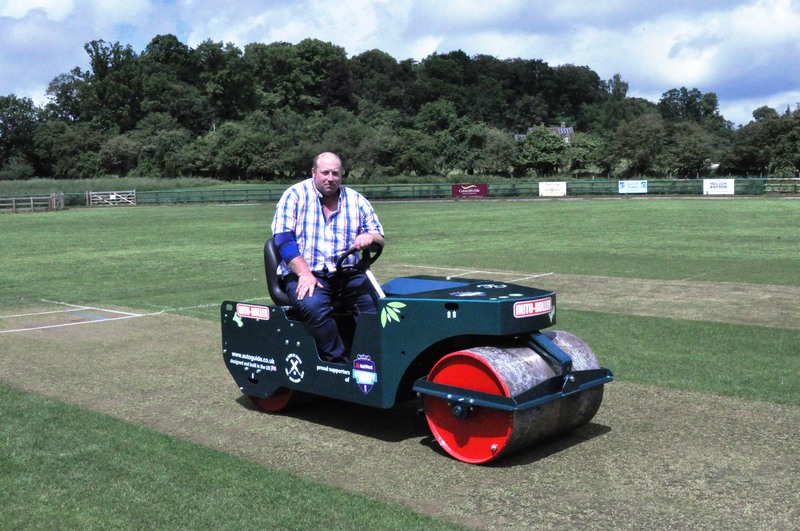 This is why we work with the ECB and NatWest Cricket Force in order to make the Auto-Roller available and affordable for as many cricket clubs and schools as we can; from the top test cricket wickets to small towns and villages across the UK and abroad. 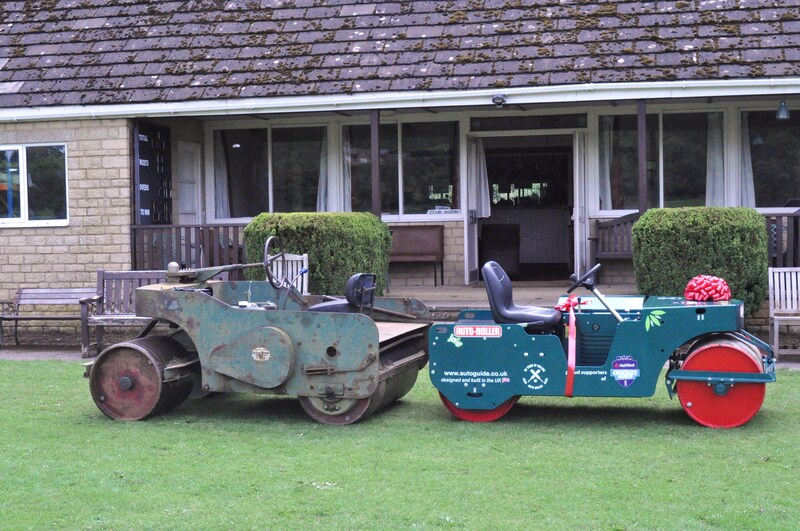 We would encourage any growing cricket club to sign up as a NatWest Cricket Force member. 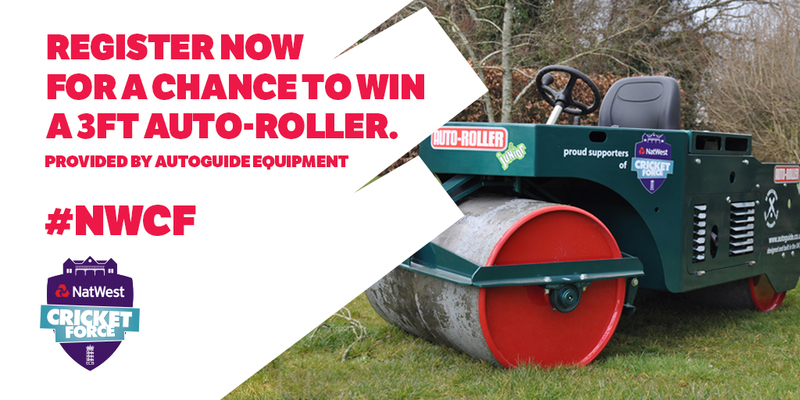 Alongside special offers and opportunities from Auto-Roller, registered clubs gain access to the Jewson Privilege Account Scheme, promotional material and programme running support. 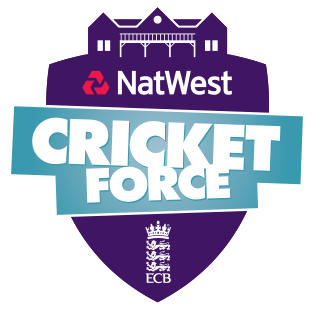 For more information on becoming a member of the NatWest Cricket Force, click here. For other ECB funding options, click here.